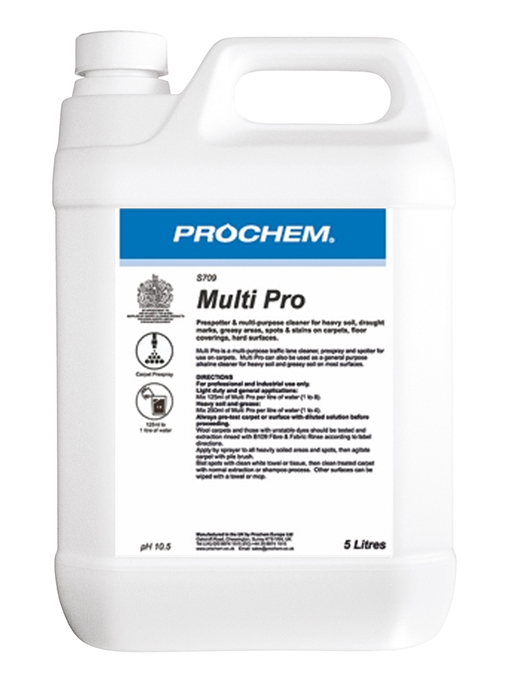 Bravo Plus - Prochem Europe Ltd. 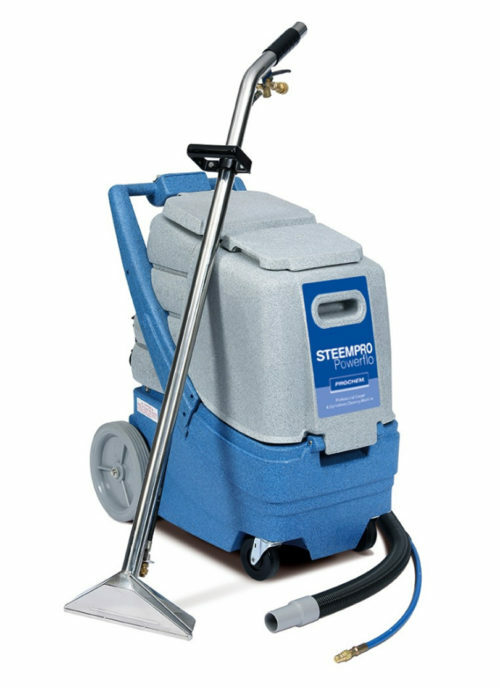 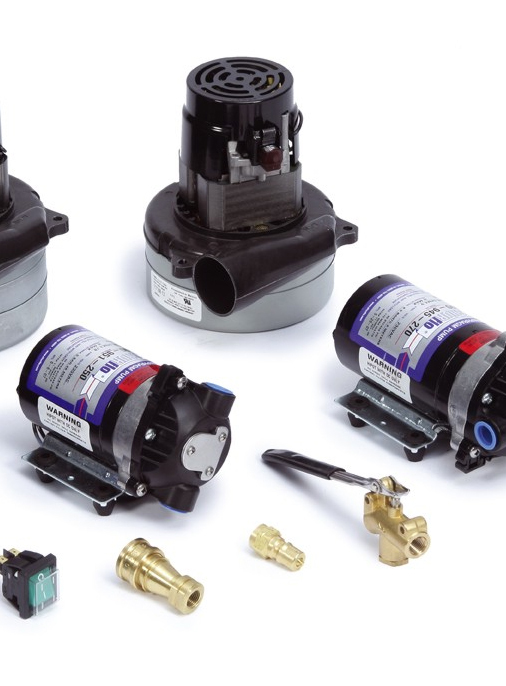 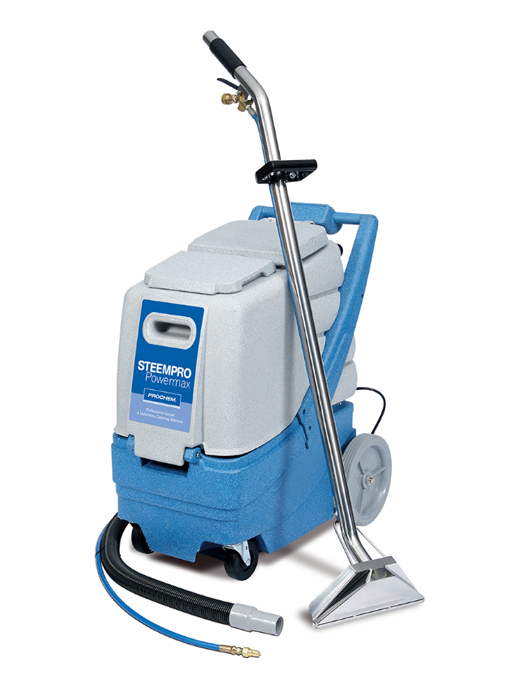 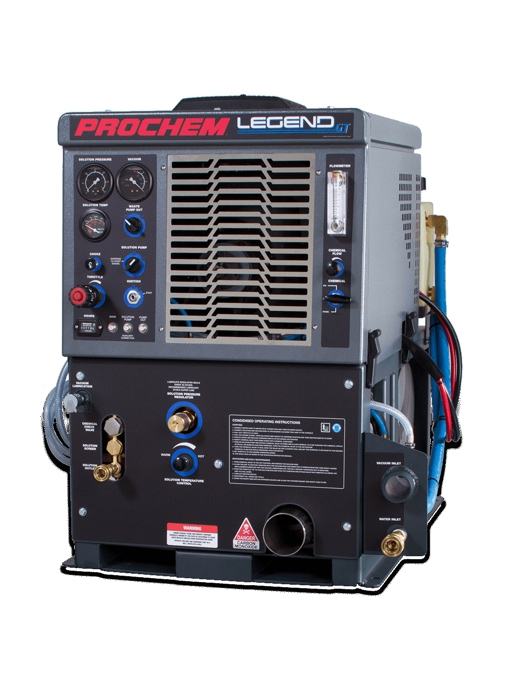 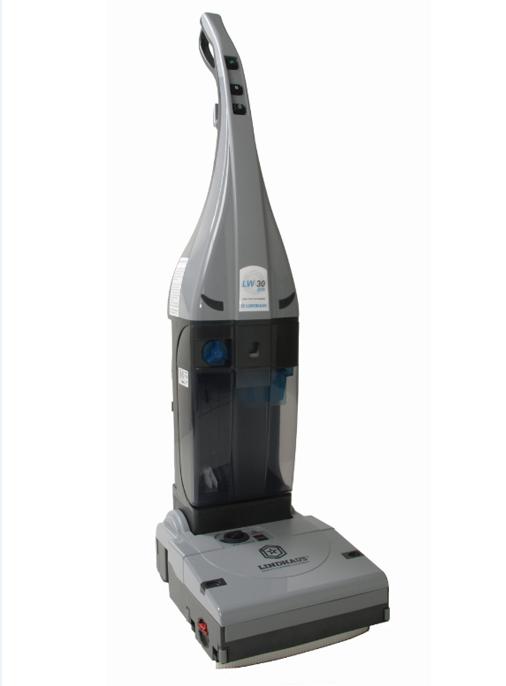 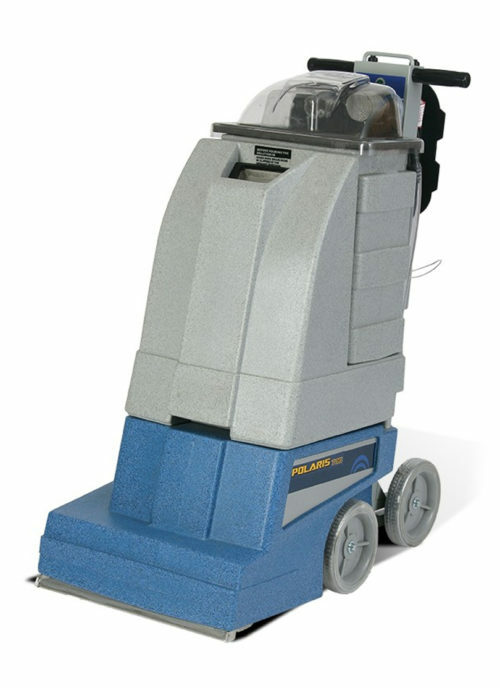 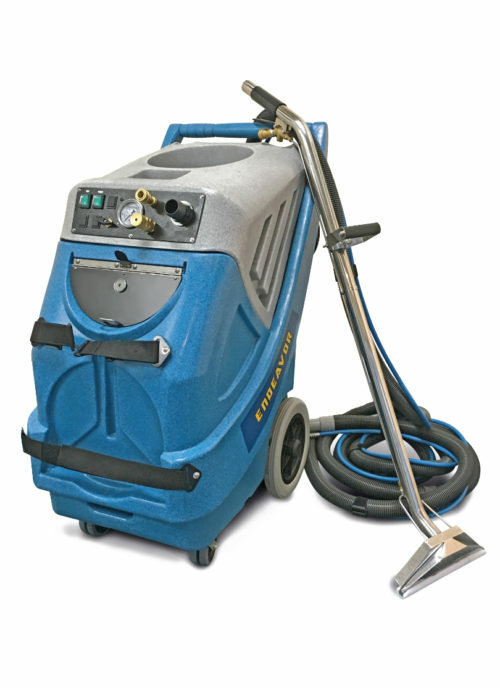 The Bravo Plus features a larger capacity solution tank for cleaning of small carpeted areas using the lightweight stainless steel carpet wand and hose assembly supplied with the machine. 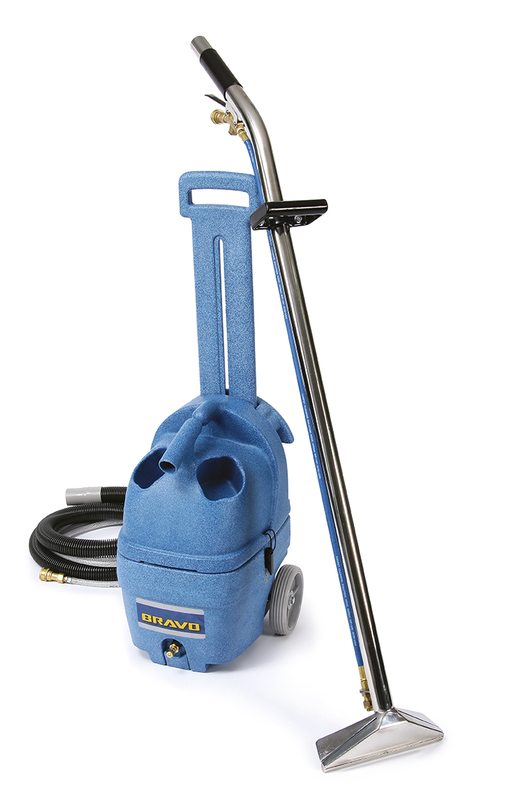 The hand / upholstery tool is an optional extra with the Bravo Plus.